Cranfield University Blogs | Join our Mendeley user group! 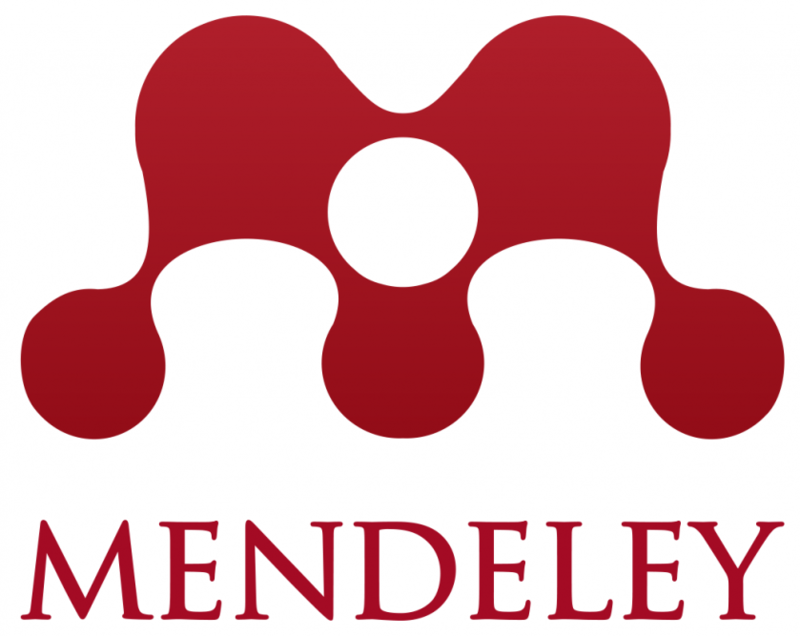 If you use Mendeley to manage your references, do you know about our Cranfield University Mendeley users group? It is a public group hosted by Mendeley, and is aimed at anyone from Cranfield who wants to ask questions about using the product, or simply to share their experiences and expertise. Emma Turner (that’s me!) is an official Mendeley Advisor, and I own and moderate the group. I use it as a way of telling group members about any useful tips or information I learn that may improve your use of Mendeley, and I always respond to questions members post to it. The group currently has 109 members, so why not join and expand the pool of people who are available to share their knowledge and answer questions? I would encourage you to use the green ‘invite people to join’ button on the group too. Don’t forget that any of the Information Specialists in the libraries are happy to show you how to use Mendeley effectively, and help you with any issues you may have with it. It’s also worth visiting our ‘managing your references using Mendeley’ pages (on the intranet) where there is more information and links to further resources to help you. Emma Turner is the information specialist for aerospace and is based in the Kings Norton Library.